As editor-in-chief of Marvel Comics, Axel Alonso oversees a world of superheroes, villains, and megalomaniacs who want to take over the world. 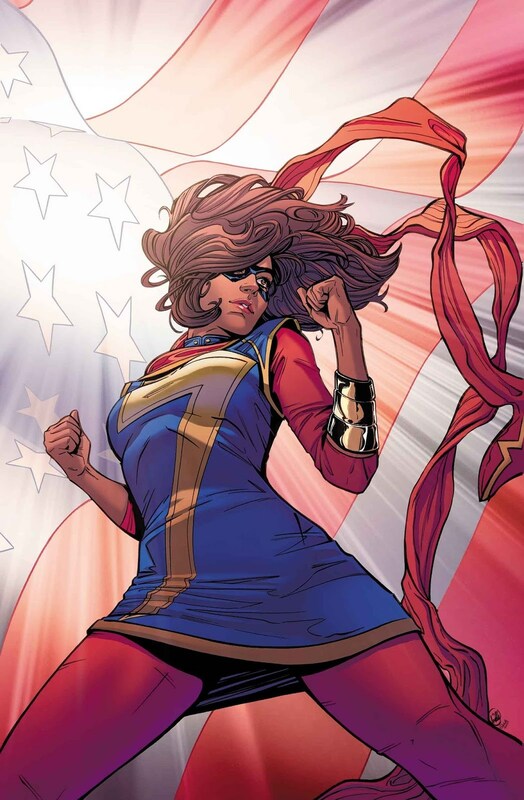 His team of editors and writers puts out 63 to 72 comic books each month, and, in 2015, Marvel Comics reportedly made $224 million from sales of its comics and trade paperbacks. But for Alonso the business of turning out colorful graphic stories on flimsy paper stock is also about reflecting a diverse and changing world. During his five-year tenure as the head of the editorial division of the famous comic-book company, the 50-year-old Alonso has overseen the creation of a Muslim superhero, a female Thor, a biracial Spider-Man, and Korean American Hulk, among others. He has signed National Book Award winner and MacArthur genius Ta-Nehisi Coates to pen the latest Black Panther series and made sure his editors and writers include people of diverse backgrounds, religions, and genders. 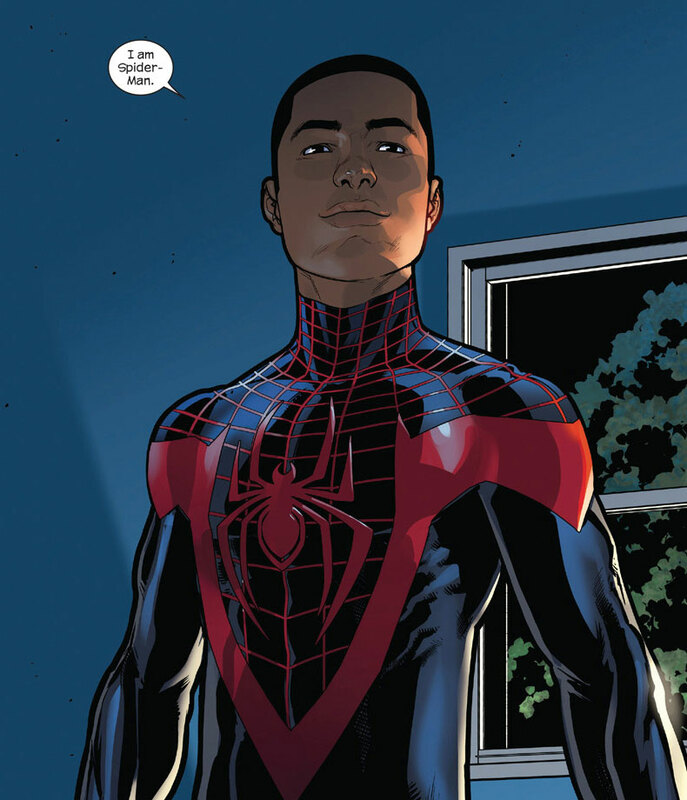 Alonso, whose immigrant parents were from Mexico and England and who is married to a woman of Korean descent, believes diversity needs to be seen in the pages of Marvel comics. “It’s very important to me that readers of all types can see their reflection in the characters,” he says from his office in Midtown Manhattan. It’s also important that comic books say something about life.